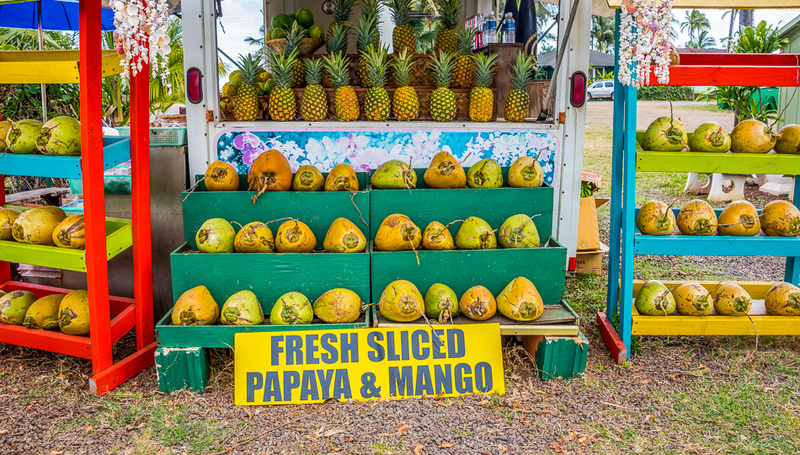 An agricultural wonderland, the Big Island farmers markets are the perfect locale for browsing and investigating the local produce and handmade goods. From edible treats to artistic delights of every size, scale, and type, you’re sure to find something memorable and unique throughout the following regions’ community farmers markets. One of the largest Big Island farmers markets, the Hilo Farmers Market is also the most easily accessible, with operating hours 7 days per week. More than 200 local farmers and artisan craftspeople join in to share their work and efforts, but the market is also an incredible place to eat fresh, unique Hawaiian dishes for great prices. With ‘buy fresh, buy local’ as its mantra, this farmers market knows its vendors and is proudly sanctioned, supported and endorsed by the Hawaii Farm Bureau Federation. The market has quality local produce and Hawaii-made products. They also offer food and farm demos, and community hydroponic farming education. Held every Saturday on the grounds of Parker School, this is one of the newer Big Island farmers markets, and by shopping here you support the school. 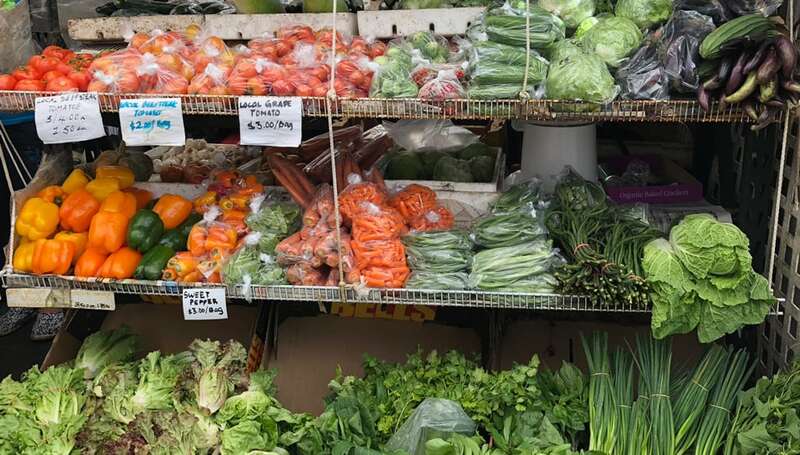 The focus of the market is fresh locally grown produce, and value-added food items. A limited amount of craft vendors are allowed. Local families sell flowers, fresh vegetables and fruits, goat cheese, personal care products, baked goods and treats and lots of hot food options. Taking place at the historic Pukalani Stables on famous Parker Ranch, this market has a wonderful array of produce, botanicals, meats, salts, soaps, baked goods, artisan goods and live music and delicious food vendors. A Midweek Farmers Market at the historic Pukalani Stables, this unique farmers market, showcases local produce and meats, artisanal foods, and local talented artists sharing the beauty of Hawaii in their work. 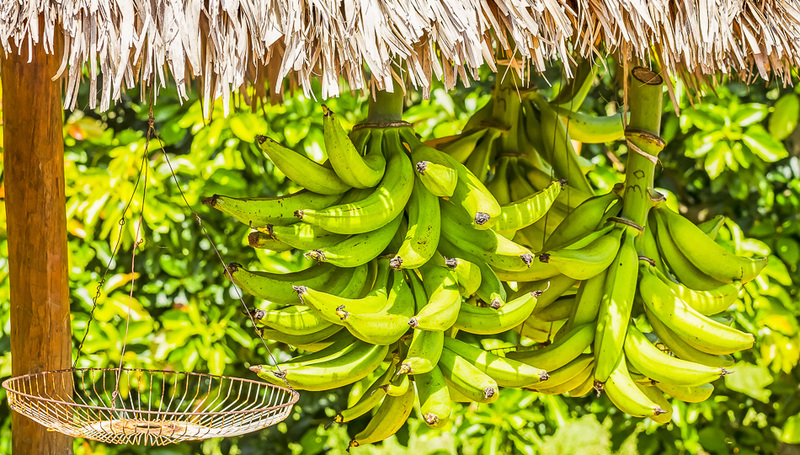 The market features locally grown fruits and vegetables along with homemade jams and jellies, macadamia nuts, breads and pastries as well as live entertainment and craft demonstrations. 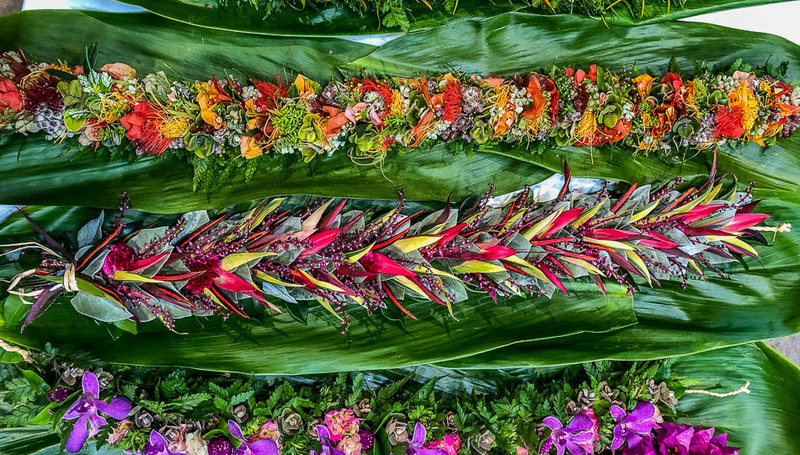 Visitors can explore a multitude of Hawaiian-grown produce, products, and handmade goods. You’ll find organic, plump fruits and vegetables, fresh-caught seafood, eggs, butter, honey, food trucks, and so much more. 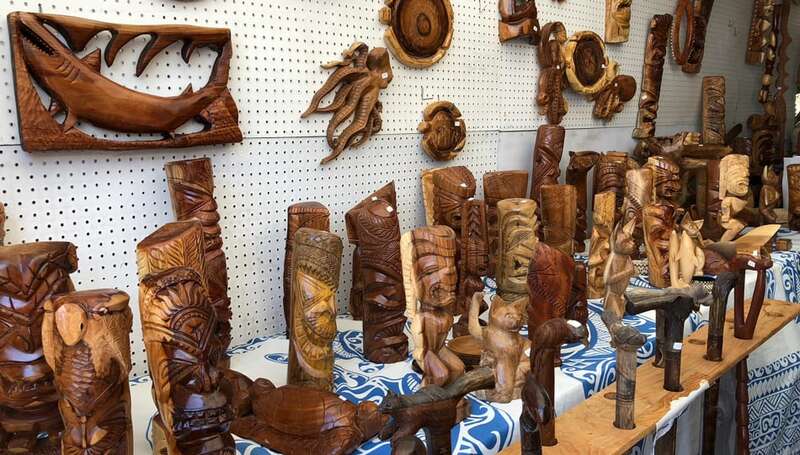 As one of the most popular farmers markets on the Big Island, more than 1,500 locals head through the gates every Sunday morning and enjoy a wide variety of natural and manmade products from more than a 150 vendors and merchants. Find fresh organic produce, hot prepared organic and vegan meals, local farm fresh eggs, deserts, fresh coconuts, fruit smoothies, hand-crafted jewelry, teas, coffee, craft art and even body massage. Every Wednesday night you can also come and enjoy The Wednesday Night Ho’olaule’a Market with live music, food, art and crafts. 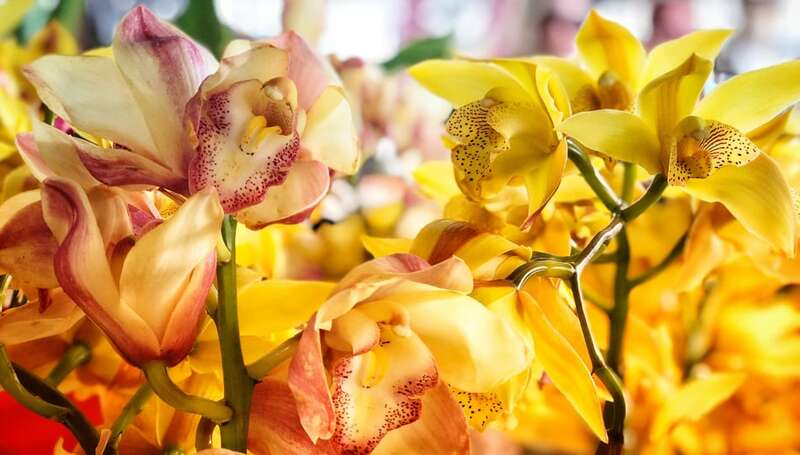 A market offering Hawaii grown fruits, vegetables, flowers, plants, fresh cooked food and other products conveniently priced for local residents and visitors to the agriculturally, rich Puna District. Hunt for the best produce, honey, flowers, coffee, homemade bread, and so much more. An active and lively farmer’s market in one of the island’s largest communities, you’re best off getting there early to grab the highest-quality fresh stuff available. 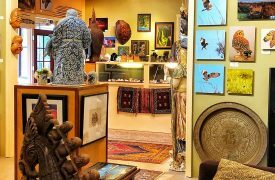 The Kona area is rich in history, art, and renowned for its fresh produce: coffee, flowers, exotic fruits and vegetables. At this community-based Big Island farmers market, you will find fresh local produce, beef, fish, breads, deserts, jams and coffees. Featuring food and agricultural products that are grown, sourced, and made in Hawaii. 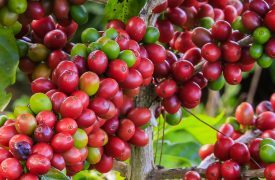 Experience a large collection of local growers of coffee and produce, artisan creations and musical entertainment, supporting farmers from Hawai’i Island and Made in Hawaii Arts and Crafts. 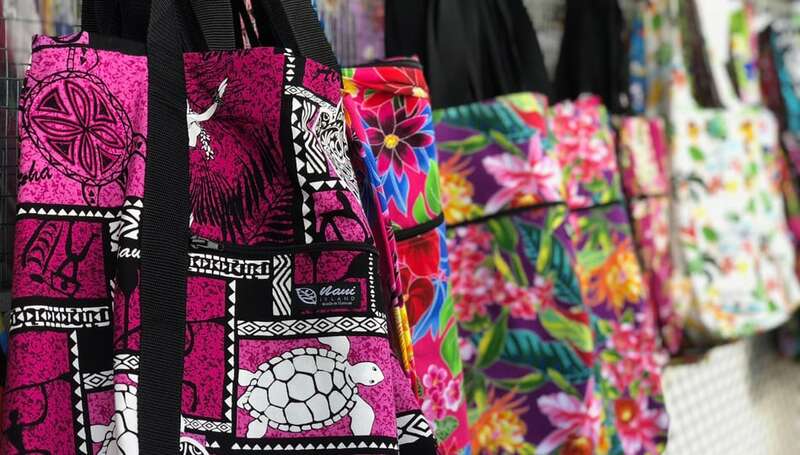 The perfect stop on your way to or from Punalu’u Black Sand Beach, the Ka’u Farmers Market is the best place on the Big Island to find a variety of produce, handmade goodies, and plenty of interesting crafts made by the island’s most talented artists and craftspeople. One of the smallest yet most popular Big Island farmers markets, this is one you’ll want to get up and hurry to before everything sells out. You’ll find everything from local produce to homemade baked goods, treats, and gourmet products perfect for a Sunday evening dinner. 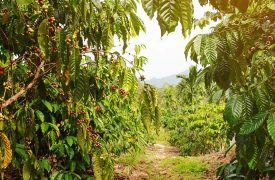 Hamakua Harvest provides a center for the local community and supports the farmers of this rich agricultural area. Expect to find plenty of fresh local produce at this community market. Serving up delicious French cuisine, Frenchman's Cafe offers incredible crepes, omelettes, and sandwiches in a fun sidewalk cafe atmosphere.